The CTTL is the only pre-collegiate, school-based research center in the United States designing and delivering Mind Brain Education (MBE) science research-informed professional development programming. It serves teachers and school leaders in public, charter, and private schools, as well as Teach for America (DC Region). To support its work as an MBE translational hub, the CTTL has existing research partnerships with faculty from Johns Hopkins University’s School of Education, the Science of Learning Institute at Johns Hopkins, the Department of Psychology and Brain Sciences at Washington University in St. Louis, and Harvard’s Graduate School of Education. In its seven-year history, through workshops and conference presentations, the CTTL has worked with over 10,000 teachers and school leaders throughout the world. The demand for the in-person training that the CTTL provides has continued to grow, as evidenced by the launch of the Science of Teaching and School Leadership Academy in the summer of 2017. In its first two tears, the Academy has served 350 teachers and school leaders from 20 states and 7 countries. The Center for Transformative Teaching and Learning provides a range of professional development and consulting opportunities for teachers, students, school leaders, and policymakers. Each dynamic workshop and partnership focuses on translating Mind, Brain, and Education science to help teachers and school leaders rethink the design of schools, classrooms, and work with each individual student. Each collaborative opportunity for the CTTL is tailored to the needs and institutional goals of a school, program, or organization. On-site, blended, and virtual programming can last from 3-hours to multiple-years. Because the CTTL is committed to personalizing and supporting individual schools and teachers, it limits the number of collaborations during each school year. The CTTL prioritizes working with schools for a minimum of three in-person, blended or virtual sessions and applies the most current research in effective professional development to the design, facilitation, and on-going work with each school’s professional development programming. As you consider collaborating with the CTTL, first think about the desired outcome for your school or program and how does such a collaboration support your school’s mission and strategic vision. Become a partner school and begin training your teachers and school leaders through the in-person Science of Teaching and School Leadership Academy held each July that is followed by three, school-year, virtual sessions for Academy participants. Collaborating with teachers and schools in-person, for multiple professional development sessions continues to lead to the most significant changes in the Mind, Brain, and Education science mindset, knowledge, and research to practice translation skills of teachers and school leaders. This option requires a school to commit to at least three, spaced (see research on memory), in-person professional development workshops co-designed with the CTTL. Each workshop lasts 6 hours (full-day). Often because of geographical constraints the CTTL works with schools to provide both in-person and virtual MBE science professional development for teachers and school leaders. 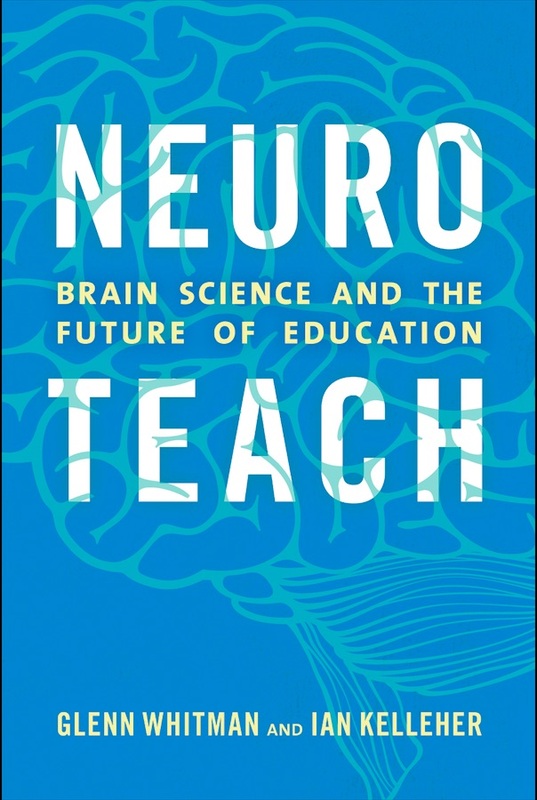 Beginning in 2019, teachers and school leaders can work toward becoming CTTL Mind, Brain, and Education certified through Neuroteach Global. This three-level, four track professional development resource was designed with the adult learner in mind and applies research such as novelty, choice, the spacing effect, interleaving and mindset (growth, belonging, and purpose and relevance) into storified learning experiences. Neuroteach Global is experienced through an electronic device of one’s choice and its content is delivered in 3-5 minute micro-learning experiences that can be complete anywhere at any time. NTG includes real-world classroom challenges that receive feedback within 48 hours after submission. Teachers can participate individually or with colleagues or their entire school. By working on your own MBE professional growth and credentialing through Neuroteach Global you accrue NTG scholarships for under-resourced teachers and schools around the world. Creates a common language and framework for teachers and school leaders to think about individual student learning and the design of classes through a Neurodevelopmental Framework for Learning.